Just minutes from downtown Durango—11 miles west on Highway 160—Hesperus Ski Area offers 26 trails on 60 skiable acres, with 150 inches of annual snowfall. 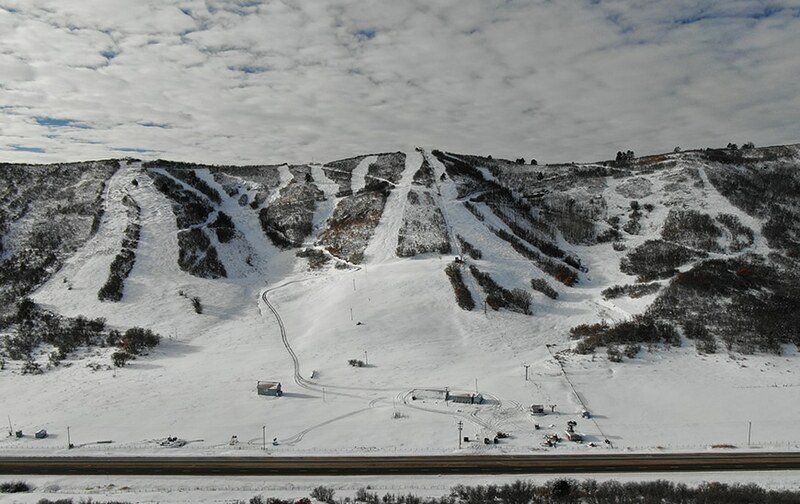 The double chair takes skiers and riders up to the 8,888′ summit for over 700 feet of vertical. Known as the largest night skiing operation in the southwest, Hesperus also offers tubing, rentals and ski school lessons. Hesperus is also home to the renowned Hesperus Ski Patrol. Closed for the season, thanks for a great winter! 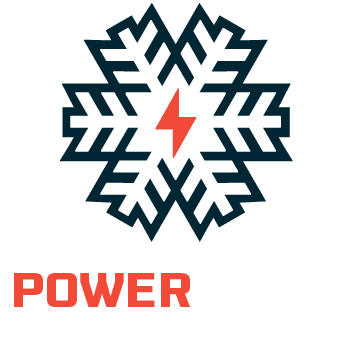 We look forward to seeing you for the 19/20 season: buy your season pass by April 26 for the guaranteed lowest rate. Please note due to liability babies in backpacks are not permitted on the slopes at Hesperus anytime. For our uphill travel policy, please click here.